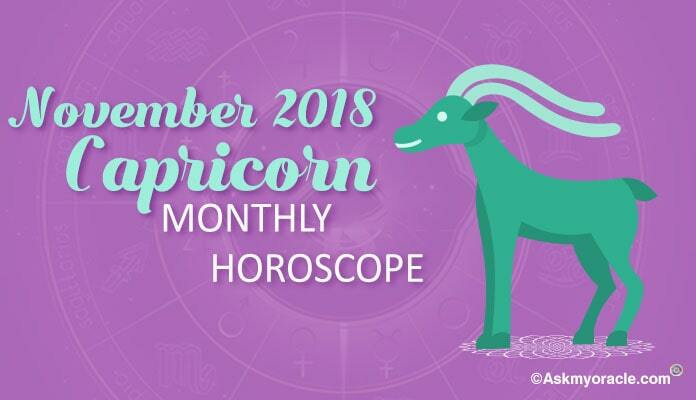 As per the monthly horoscope for Capricorn sun sign for the month of February 2016, you are going to keep yourself occupied with domestic issues as your family is of great importance to you. Not only this, you will also be spending time developing your spiritual strength. But you are not going to lose focus from your professional life as this is the time to evaluate your professional moves and bring changes in your future goals. Assess your performance and decide your goals depending upon your capabilities. Do not change your goals because of social acceptance. Go with what you feel is right. You will also indulge in fulfilling your personal desires which are going to bring you happiness and contentment. The career and work astrological predictions for people born under Capricorn zodiac sign reveal that you are going to take out time to analyze your career. If you are looking for a job or you are looking for switch over then the second half of February 2016 looks good. Your planetary positions will help you get a job of your choice. If you are in business then you are going to involve yourself in planning your goals and chalking out a plan to achieve those targets with great efficiency. The money and finance horoscope predicts that you will have to struggle in order to ensure a healthy inflow of money. If you are involved in professions related with real estate or communication then you will have great financial status. You may have to spend lots of money on house maintenance and on your family. Use your earnings to write off your loans. 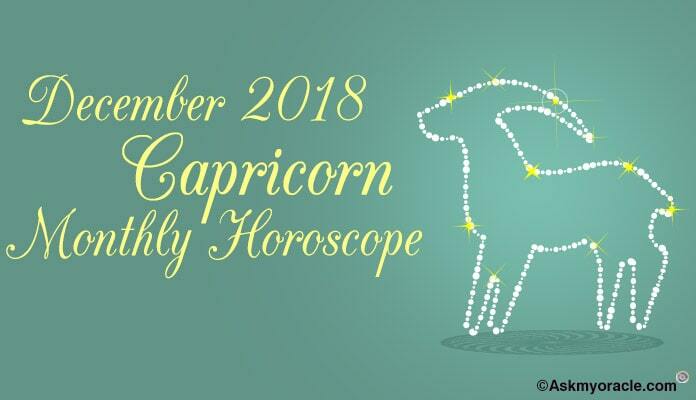 The love and relationship horoscope forecast that Capricorns are going to be really attractive and charming this month. If you are single then you will have lots of options to date and fall in love with. Romance is going to keep you busy for sure as you will be dating new people. If you are married then you are going to romance your spouse and you may even plan your family. Your love life is surely going to be very interesting and sparkling all this month. The relationships with family and friends will be smooth. You are going to spend lots of time with your family. You will also be involved in various domestic issues like renovating or repairing your house. If there has been any discord in your family then it is expected to get sorted in this month without any complications. Get ready to party hard with the people you love and throw parties at your home because you are in great mood. 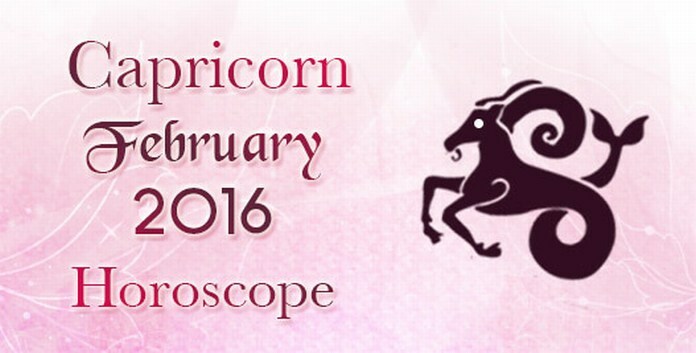 As per the health astrological predictions for Capricorns for February 2016, you will enjoy a health and fit body. You will be in great shape as your routine, diet, sleep are completely organized. There are no health issues to bother you as your planet positions are going to help you have a great month. So just enjoy this month without worrying much about your physical well being. 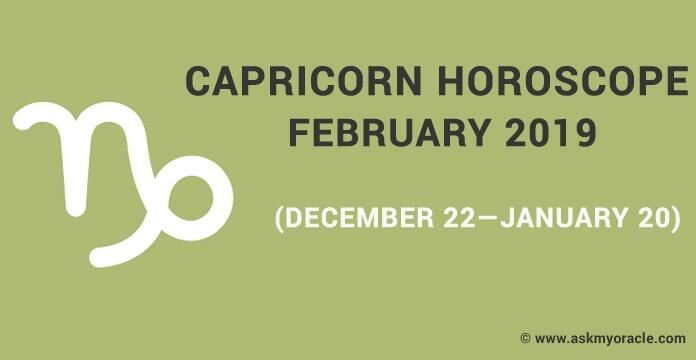 The month of February 2016 is the time when Capricorns are going to spend good time with their family and friends. You will be busy partying, renovating and loving the people who are important part of your life. Romantic relationships will be blooming. Finances may not come so easy and you will have to work to ensure that your money inflow is comfortable. Career demands you to analyze your goals and performance and make alterations to grow. On the health front, everything is going to go great so enjoy this beautiful month. According to the February 2016 astrology horoscope for people born under Virgo zodiac sign, this month you will be busy in designing your personal goals and planning strategies to achieve them. 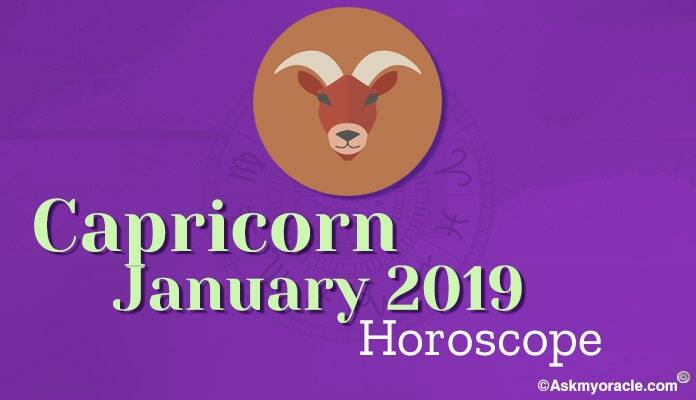 According to monthly horoscope for Taurus sun sign, February 2016 is predicted to be a month when people born under this sun sign will be actively involved in activities related with their profession. According to monthly horoscope for Sagittarius sun sign, February 2016 will be a time when you will give more attention to your family and issues related with your personal life. As per astrological predictions for February 2016, the Pisces sun sign is going to experience a change of priorities from professional to personal life after the end of second week. 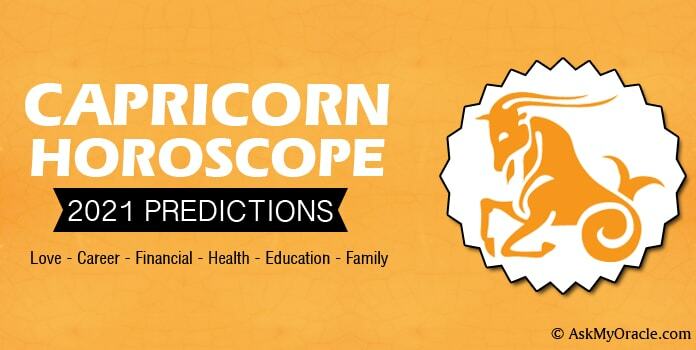 As per the astrological predictions for Scorpio sun sign for February 2016, you are going to be concentrating on your family and your dear ones. According to the predictions for Aquarius sun sign for February 2016, the horoscope reveals that you are going to give maximum priority to your family and spiritual being. The free monthly horoscope for Aries for February 2016 forecasts that this month you are required to keep your professional life on the topmost priority as the influence of planets is going to be stronger on your career. 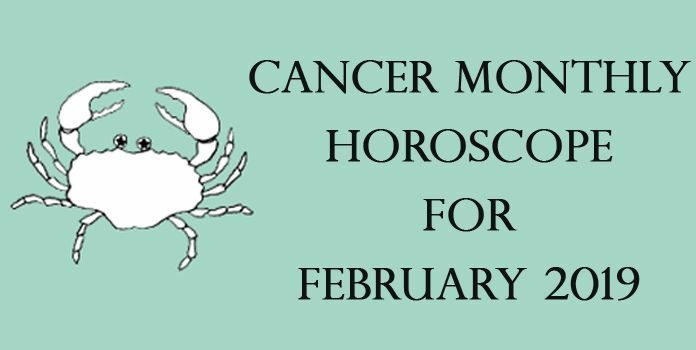 The monthly horoscope predictions for Cancer sun sign for February 2016 forecast that you will be occupied with issues related with your career. As per the free monthly horoscope for Libra sun sign for the month of February 2016, this is the time when you will be occupied with issues related with your family. The monthly astrological horoscope predictions for Leo sun sign forecast that professional and personal, both the aspects of your life are going to be of equal importance to you. The free astrological predictions for Gemini zodiac sign for February 2016 suggest that your complete focus during this month will be your career and your money management.